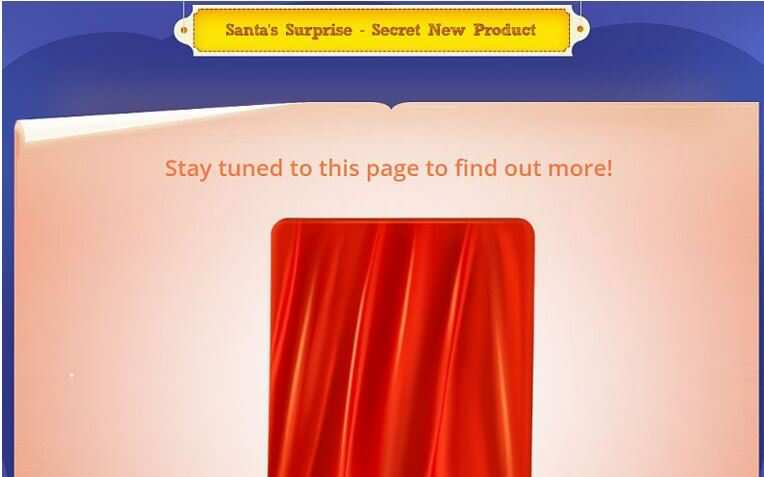 Xiaomi has announced that it will be launching a ‘secret’ new product in India on December 15th. In addition, the company has also announced several offers just in time for Christmas for consumers in India. Xiaomi is teasing a new product on its official website in India. There were reports and teasers from both Xiaomi and Amazon India for the Redmi Note 2 Prime’s launch in the country, but the latest teaser from the brand on its official website do not indicate that this product is the one to be introduced on Tuesday. We will only know more on that matter next week. As far as the Christmas offers are concerned, Xiaomi has announced that Indian consumers will be able to get a free soft case and LED light with the purchase of the Mi 4i smartphone. Mi 4 buyers will be getting free Mi In-Ear headphones, the Redmi 2 buyers will be getting a free back cover, the Redmi 2 Prime users will get a free LED light, and lastly, Mi In-Ear headphones will be offered free with the Mi Pad tablet. In addition to the aforementioned offers, Xiaomi has also announced that it will be selling the Mi Band fitness tracker with white LED via open sales via its official website on December 15th The company will also be picking a winner every hour from 9 am to 8 pm on December 15th, and offer an unexpected gift.